This broad, interdisciplinary work explores the often overlooked contributions of women to the cultural life of the Danish Golden Age. 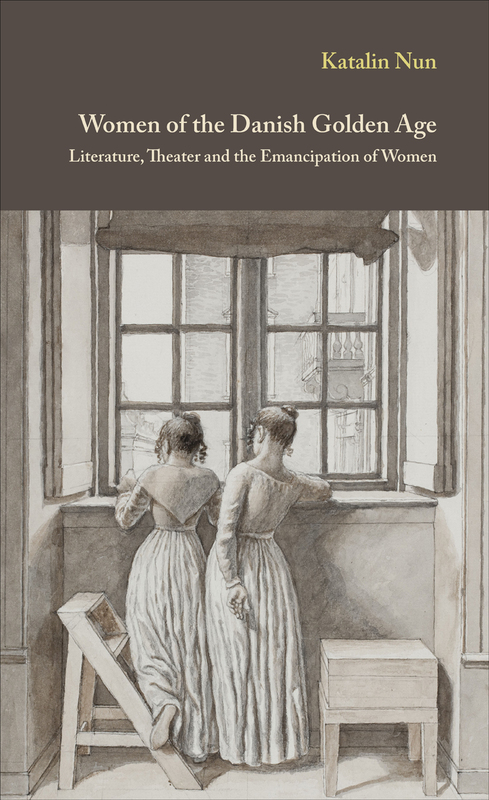 Featuring chapters on novelist Thomasine Gyllembourg, actress Johanne Luise Heiberg, and feminist writer Mathilde Fibiger, it spans three generations of women from the early to late Golden Age, examining the perceived proper role of women in Danish society at the time, including an examination of views by male Golden Age writers and thinkers such as Søren Kierkegaard and Hans Lassen Martensen. Offering a panorama of personalities, literary texts, theater performances, artworks, and sociopolitical debates, Women of the Danish Golden Age is a rich appreciation of the importance of women to Denmark’s cultural life during one of its most flourishing periods.